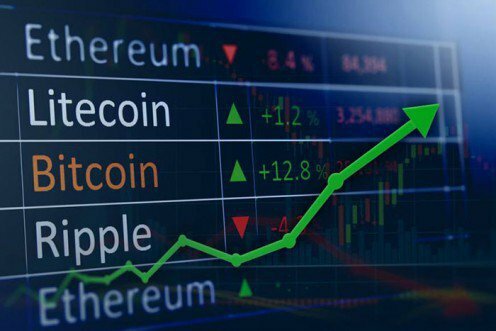 Home → Cryptocurrency → Why Choose Flutter for Cross-Platform Development? From Android or Apple smartphone to a tablet, there are devices available in multiple dimensions to our facility in which, all kinds of mobile application work perfectly. We have been given the luxury of choices and regardless of our choice of Operating system and physical features, we get software applications common for all the Android, Windows and Apple devices. For instance, Apps like Facebook, WhatsApp, Skype, Instagram, each one follows a uniformity across all the platforms they’re used on. But how is it possible that all mobile apps work the same in any device? This is made possible with the help of Cross-Platform App Development. Cross Platform apps refer to applications which can be used on multiple platforms alike. Developing a cross-platform application can considerably reduce the time taken for app development along with the cost of development. Reusable codes, cost control, easier implementation across all platforms and Quicker development time. Now, Cross-platform applications can be developed by a number of web-based ways, like PhoneGap from Adobe, Xamarin from Microsoft, and React Native from Facebook, but each platform has its own pros and cons which drive developers to constantly find new platforms for mobile app development. 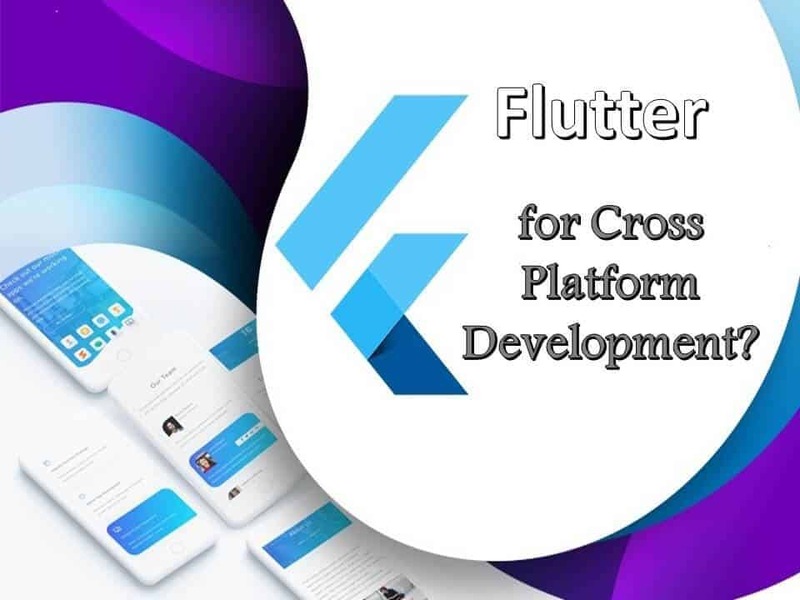 This demand for a convenient, efficient platform has led the developers on the path of Flutter for cross-platform app development, and the fact that the platform gets its credibility from Google itself works in its favor too. its architecture is based on reactive programming. Hot reload is the hottest feature of Flutter. It means that whatever changes are made in the code can be seen in the application right away. 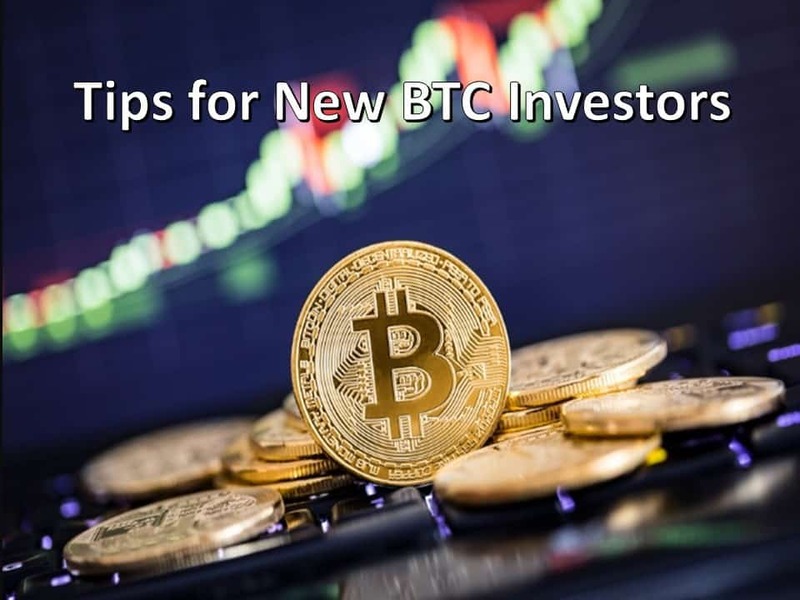 This has given the developers all the liberty to make changes in the code, fix bugs, experiment and see the effects right away in a few seconds. Hot reload also helps in better communication between the UX/UI designers and developers. Flutter allows developers to build just one codebase for multiple devices and operating systems. Also you can use that one codebase for multiple applications. In a way, it gives you the experience of native applications. 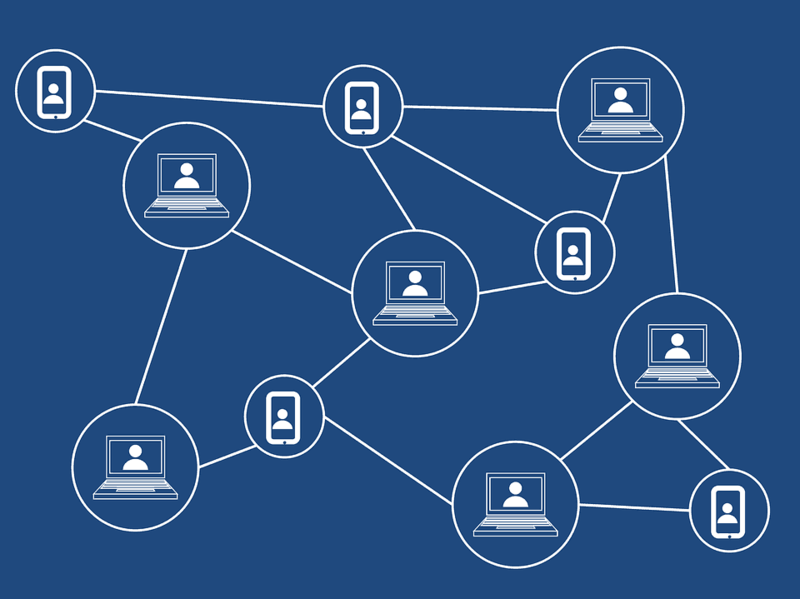 This has led to a revolution in the cross-platform application domain. It facilitates the developers to show the first look of the application to the clients in a very short span of time since apps made with Flutter have to be made only for one platform and they give the feel of native apps for both Android and iOS. Hence, sending an MVP to the client becomes easier and faster. Dart also uses JIT or just-in-time compilations, which makes Hot reload possible. Overall, it means flutter uses the lesser code and hence, less amount of bugs. 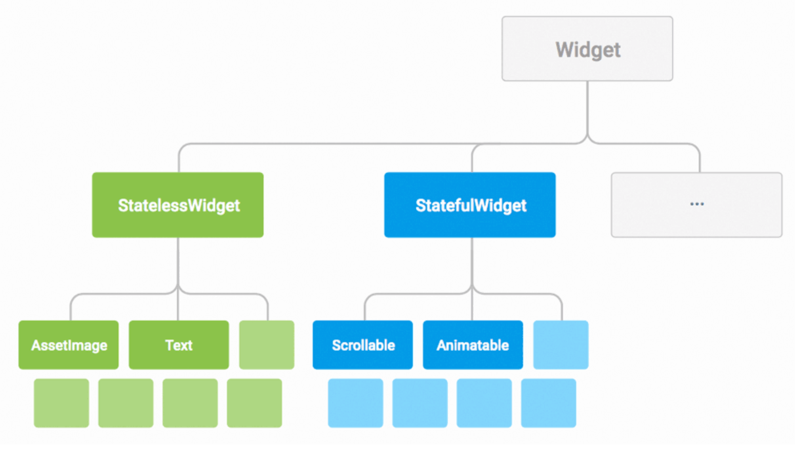 Widgets are crucial for any applications interface creation, and Flutter has a rich library of widgets along with an extensive capability to create custom complex new widgets. Flutter has a full set of widgets in Google’s Material Design and in Apple’s style with the Cupertino pack. Flutter can be used for the development of mobile applications and cannot help in web applications. As per the official documentation of flutter, the minimal size of an app is 6.7MB, but native apps can be of smaller sizes. Since the Flutter framework is relatively new, it doesn’t have massive amounts of the library for support. While building an app, developers often compromise between productivity and quality. Because an Average iOS app takes 400 hours to build and an average Android app takes 250 hours, so, the developers either reduce their productivity and take long hours to build native apps or they end up building a cross-platform app which fails to deliver the native app experience. 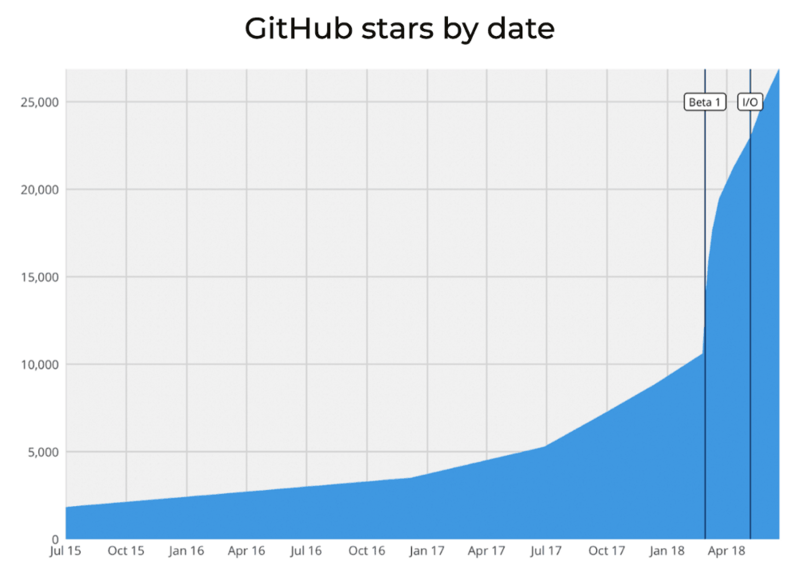 Flutter was built by Google in order to bridge this gap. But like any other thing, it has its cons alongside the advantages as well. Although, in conclusion, Flutter has proven itself to be the best yet solution for cross-platform mobile applications.